After four years of record drought California finds itself in the path of a massive El Niño that threatens to bring unprecedented rainfall to the state—especially Southern California—on a scale not seen since the winter of 1997-1998. In October of 2015 The National Oceanic and Atmospheric Administration (NOAA) predicted that San Francisco had a 40%-49% chance of seeing a much higher than average rate of precipitation. Just recently NOAA predicted that there’s an 80% chance this particular El Niño will last into the spring of 2016. To date this current El Niño has brought more rain to Southern California in the past few months than the region saw in the entire previous year. But what does this El Niño mean for traffic accidents in California? Simply put the disastrous conditions and potential for wide scale disruptions means that Californians could be facing a record number of traffic accidents. San Franciscans in particular could be facing an unprecedented level of street flooding even as spring encroaches. Each successive storm brings with it 1.3 to 2.4 inches of rain, downfalls that the city’s catchment system just wasn’t designed to handle. But it’s more than just fender benders and highway pileups drivers have to contend with. El Niño means more traffic accidents in California but add in increased travel times, damaged infrastructure, service delays, and outages that everyone (not just drivers) have to contend with. Mudslides—While San Francisco isn’t at increased risk for mud slides during El Niño rains, several other stretches of highway that feed into the city are. For instance, The Pacific Coast Highway is notorious for suffering landslides along its 600+ miles. Flooding—Major or minor street flooding can occur even with moderate amounts of rain. Outdated catchment systems, clogged storm drains, and improperly designed roadways can all contribute to flooding which can either slow traffic or stop it altogether. Poor Visibility—Behind excessive speed and alcohol usage poor visibility is the top contributor to motor traffic accidents in San Francisco. Rain—especially heavy rain—can bring visibility down to zero in a matter of seconds reducing reaction times and creating dangerous conditions on highways, streets, and avenues. Power Outages—Power outages caused by heavy rains and strong winds can have a dramatic effect on traffic in major urban areas. When traffic lights go out, problem intersections become snarled nightmares. Many impatient drivers disobey the rules of the road just to get where they’re going regardless of who or what is in their way. Increased Travel Time—Accidents, flooded travel lanes, power outages, and poor visibility can all increase travel time. While this in itself doesn’t cause traffic accidents in California, it does decrease an average driver’s patience and may tempt them to do something irrational like speed, cut through intersections, or push on through flooded roadways. Checking Headlights—All head lamps should work. Consider swapping stock head lamps with aftermarket bulbs with higher outputs to increase reaction times. Check Brakes—Properly functioning brakes take longer to stop your vehicle in wet weather. Worn brakes can fail altogether. Have your brakes checked and replaced if necessary to avoid accidents. Windshield Wipers—A good set of wipers is the most effective tool you have for improving visibility in the rain. Dry and cracked blades can be nearly useless in bad weather. Replace defective wipers and consider upgrading to advanced arc-type wipers to eliminate blind spots. Defrosters—Temperature differentials during rainfall can near-instantly fog up your windshield, rear view mirrors, and rear window. Be sure your defrost system is in working order to prevent accidents. 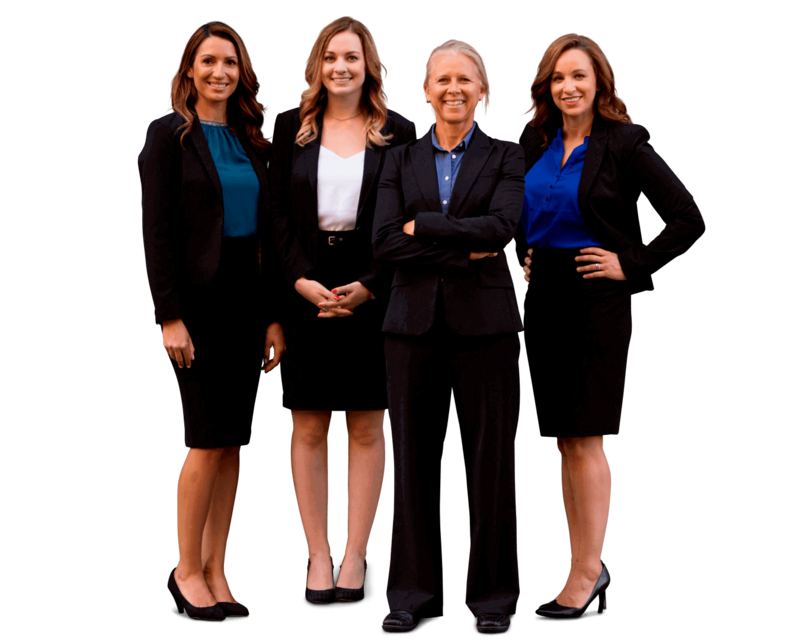 As a traffic accident attorney in Los Angeles and San Francisco, I’ve witnessed first-hand the devastating effects an accident can have on a family. Even when victims survive a crash their lives are often interrupted in repairable ways. Ensuring traffic safety is a responsibility that falls upon us all. Regardless of whether we’re behind the wheel, on a bicycle, or walking on the sidewalk we owe it to ourselves to be prepared at all times and act safely while sharing the road. You can help prevent traffic accidents in California with a little preparation, some smart thinking, and the right resources.